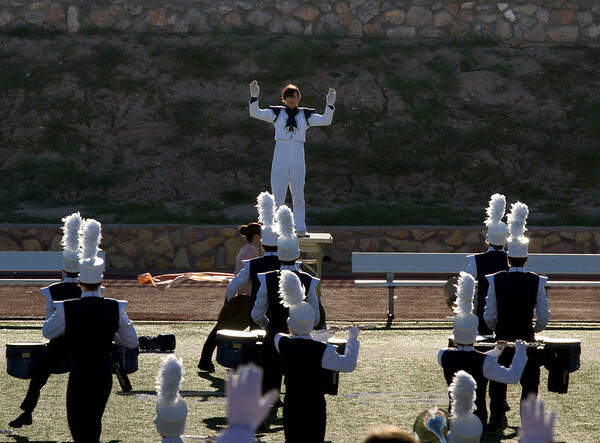 Danielle Chesak conducting the band in the back-field at the EPISD Invitational Marching contest. 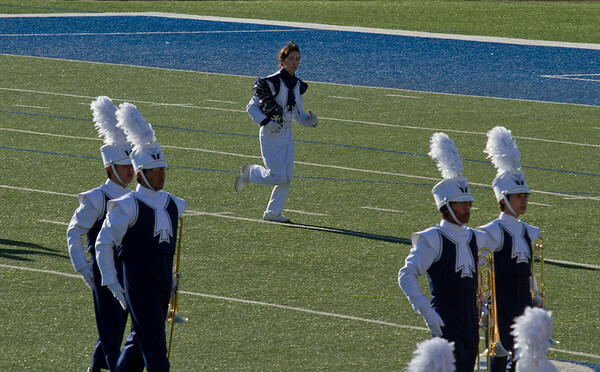 Danielle Chesak dashing across the field after conducting on the back-field, at the 2013 EPISD Invitational Marching Contest. 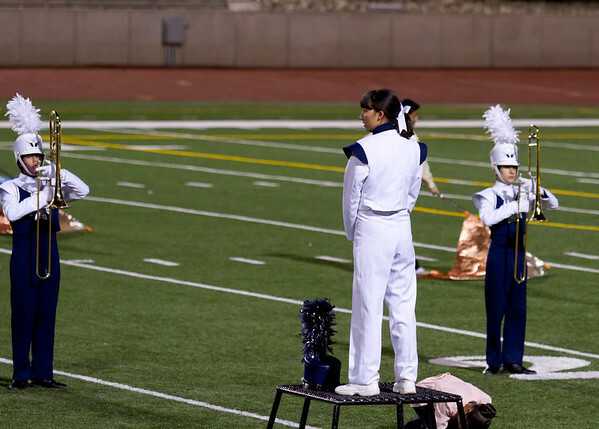 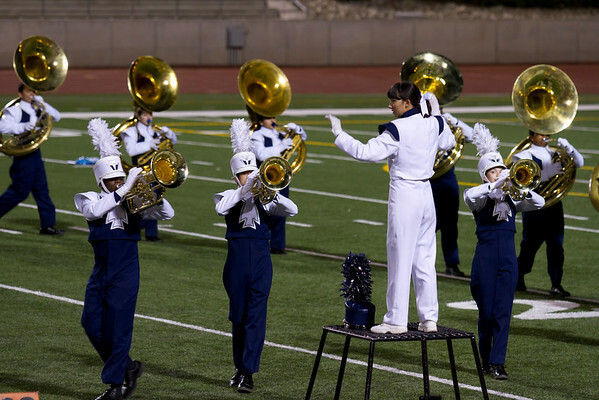 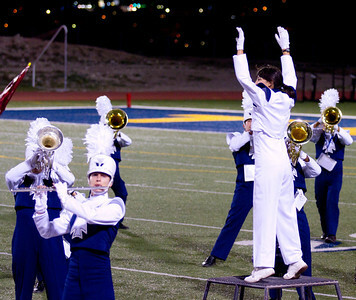 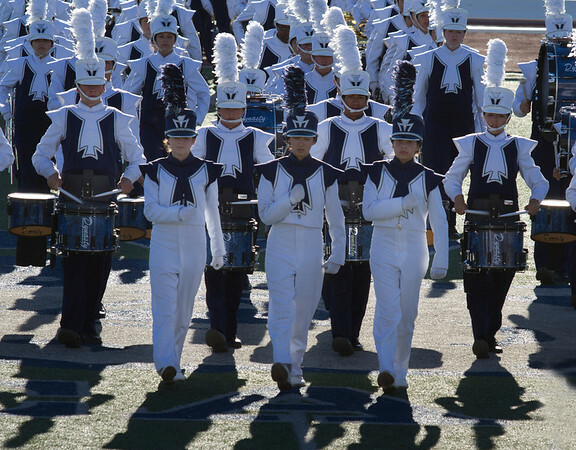 Danielle Chesak performing a trio, with Bonnie Wang and Adrian Ito, at the 2013 EPISD Invitational Marching Contest. 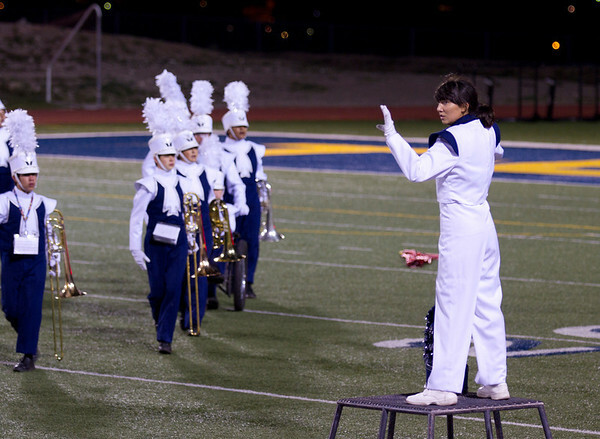 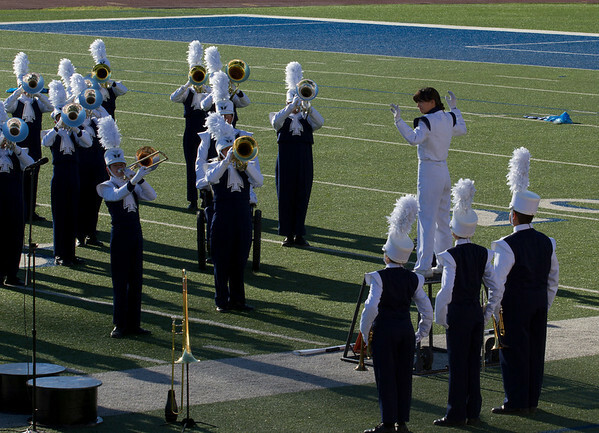 Danielle Chesak conducting the band at the 2013 EPISD Invitational Marching Contest. 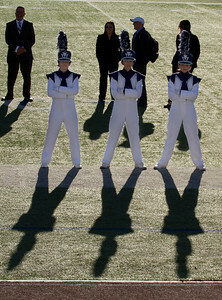 From L to R, Melissa Mitchell, Danielle Chesak, Celeste Carmen. 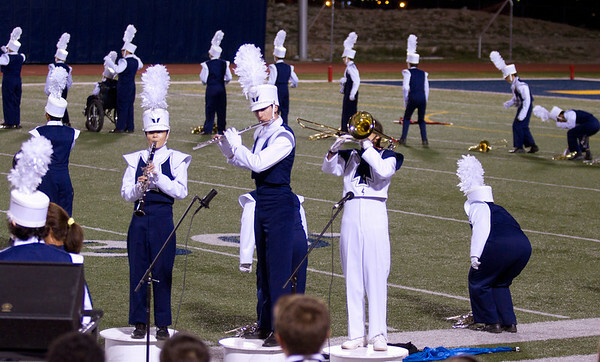 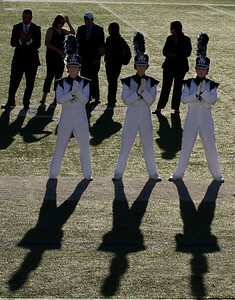 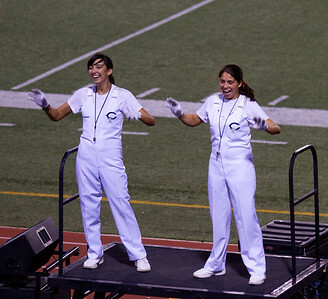 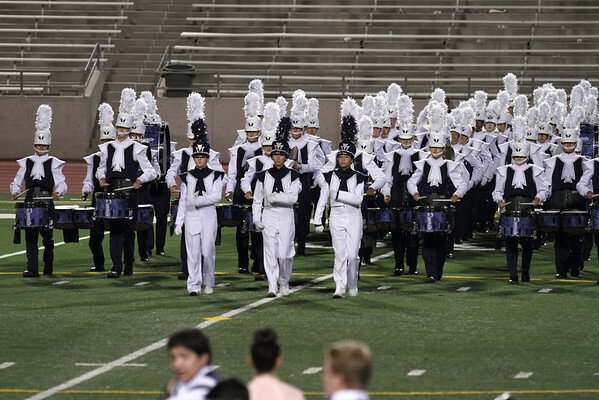 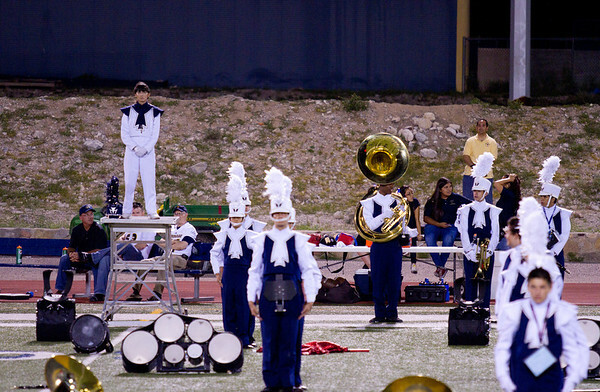 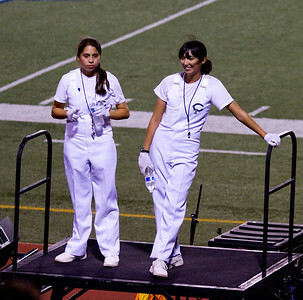 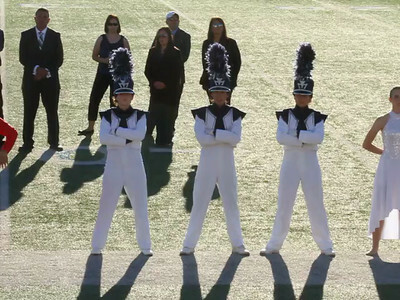 Drum Majors at the 2013 EPISD Invitational Marching Contest where the band received a 1 (Superior Rating). 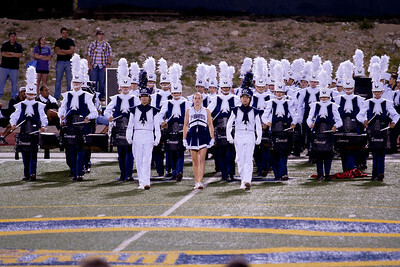 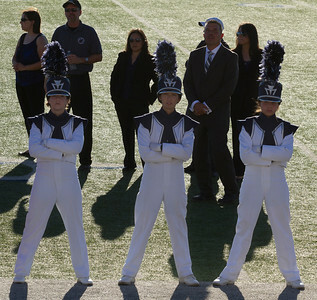 Band Director Mark Saenz is standing behind and to the right of Danielle Chesak. 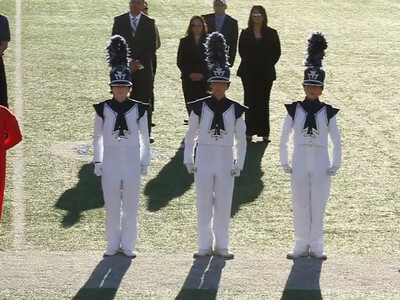 They are awaiting announcement of the results. 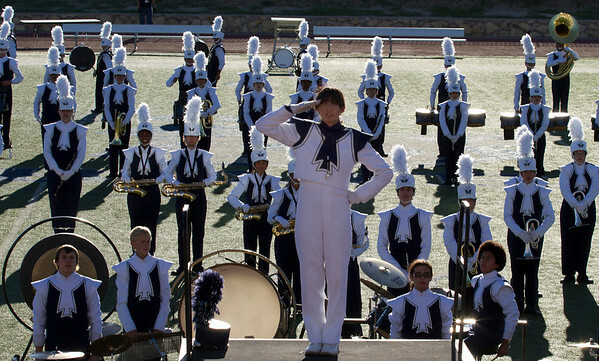 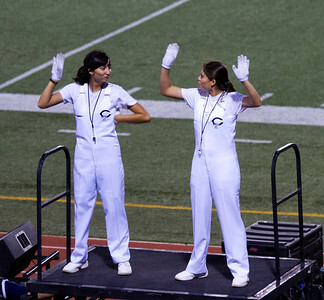 After receiving a Superior rating, the Coronado Band Drum Majors perform their salute. 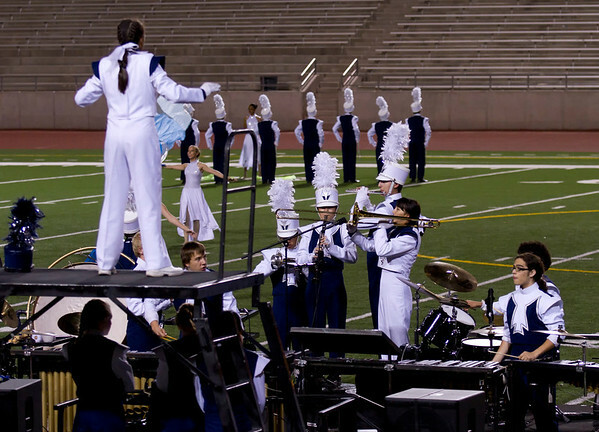 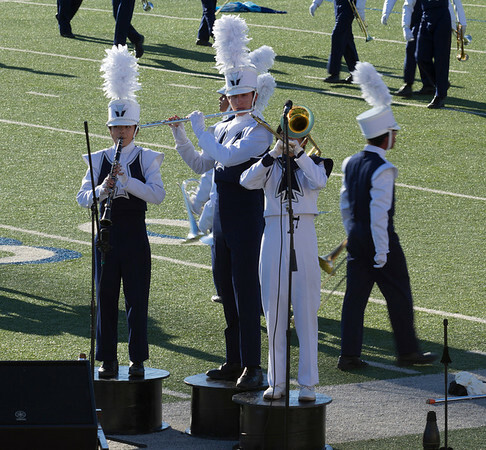 Danielle Chesak performing a trio, with Bonnie Wang and Adrian Ito, at the 2013 UIL Marching Contest.